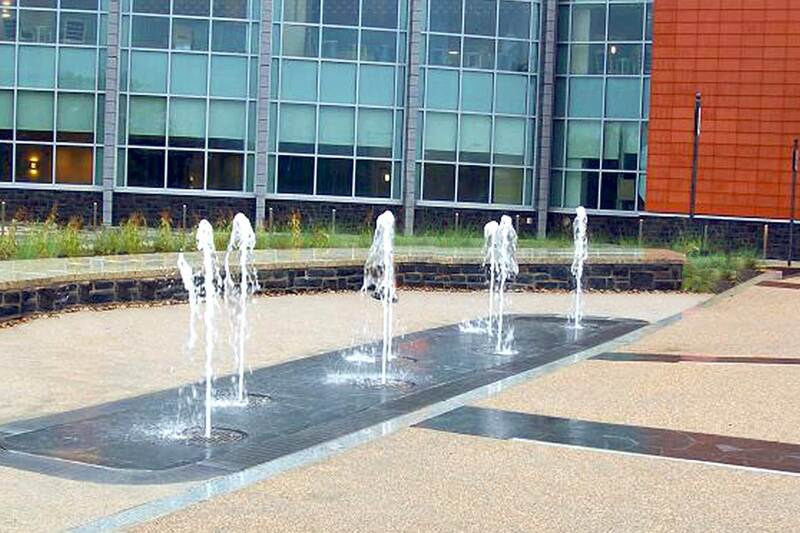 Delta Fountains helped design and supplied the equipment for three water features at Fort Belvoir Community Hospital. The cascading streams are meant to create soothing acoustics for the adjacent rooms and walkways. The water features were tied into the landscape architecture to be subtle, yet powerful design aspects. 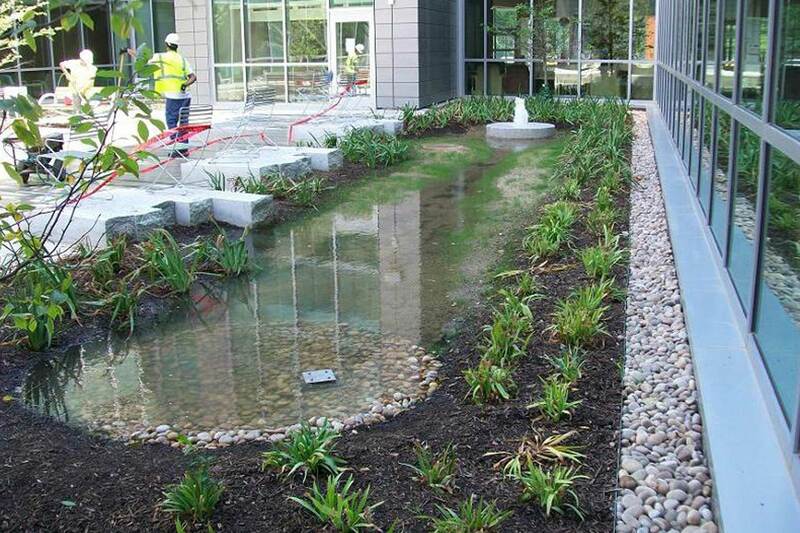 Delta Fountains provided the equipment for three water features at Fort Belvoir Community Hospital. The hospital offers medical care to our nation’s wounded, active-duty service members, retirees and family members. 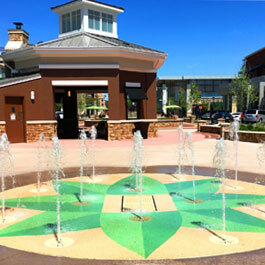 Delta Fountains designed, manufactured, and supplied the equipment for the three water features at Fort Belvoir Community Hospital. 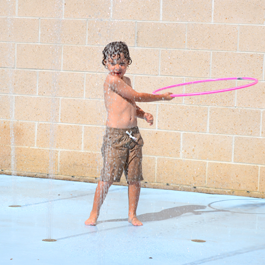 The two larger water features are 40-foot-long animated, cascading water streams located alongside the hospital’s main entrance walkway. The fountains are illuminated with waterproof fountain lighting. 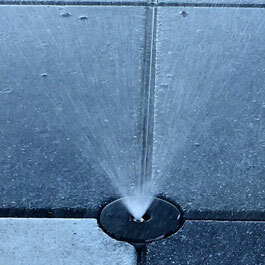 The third water feature is an interactive courtyard fountain that uses captured and recycled rainwater. 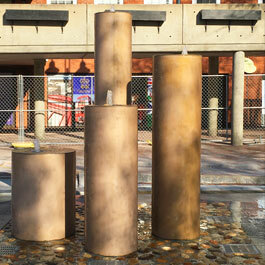 This fountain was created to encourage patients and visitors to interact with the healing courtyard. 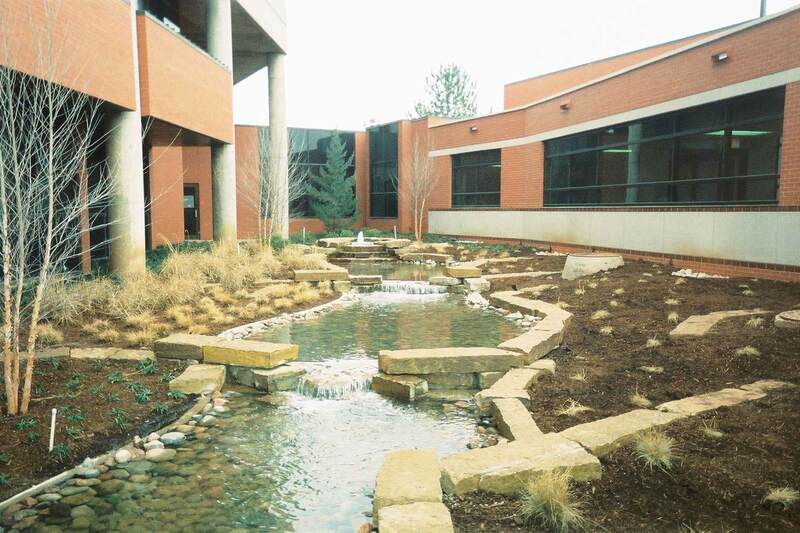 These tranquil water features provide areas for the patients to relax in outdoors.